People are more prone to mischief under the cover of darkness. 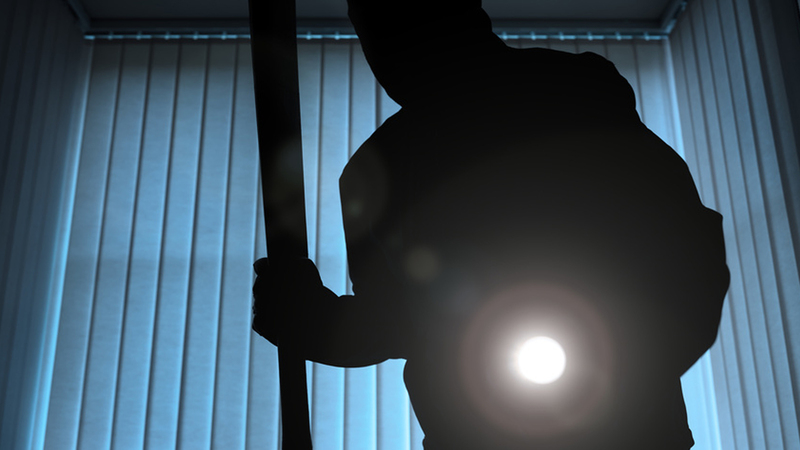 An increase in criminal activity is therefore yet another of the undesirable consequences of load shedding that keep many South African homeowners up at night. Installing security systems in one’s home has become more important than ever before. Security features have always added value to a property. Now that we have run into trouble with our national power supply, electric security systems such as video surveillance and alarm systems might not have as much appeal to current buyers as traditional burglar bars and safety gates. However, many of these electric security systems have back-up batteries that engage in the event of a power outage. Current homeowners should check that these back-up batteries are fully charged and functioning properly before the next power outage. Top Tip: Sellers are advised to mention this back-up feature to potential buyers who might be under the impression that these security features will not function during load shedding. 1) Try to keep your property as well-lit as possible during a power outage to minimise the risk of your home being the target of criminal activity. For example, you could leave a battery-charged light on in each of the front-facing rooms of the property so that the house appears well-lit from street-view. 2) Keep manual locks on electric gates that can be easily opened when the electricity switches off. Certain electric gates – especially those that have worn with age – are able to open without resistance when the power shuts off. You might want to test all electric garage doors and backyard gates just to be sure your house does not become easily accessible when the power shuts off. 3) Be vigilant when returning home in the dark. Install battery-powered motion-sensor lights in your front garden to try and ward off any intruders who might plan on lurking in your bushes to take you by surprise you when you arrive home.